Bass Ear TrainingEar training for bass guitar is extremely important. Your ears are the most important part of your musical anatomy. Bass ear training involves everything from identifying different intervals, to recognizing chord progressions. 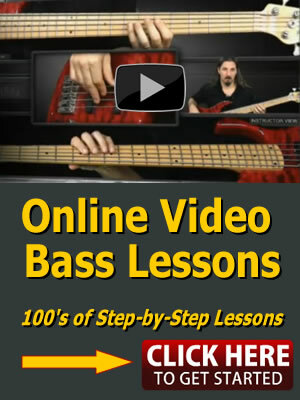 These online bass lessons will help you with bass guitar ear training.